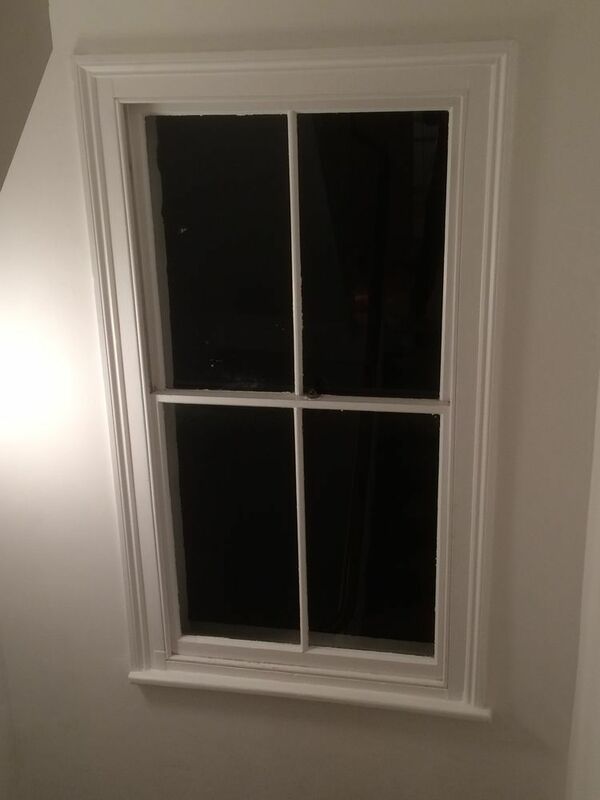 I'd like to have my wooden sash window (pictured) draught proofed. Measurements 75 x 175 cm. If you are interested in this job and have experience doing this type of work please could you respond with an estimate.